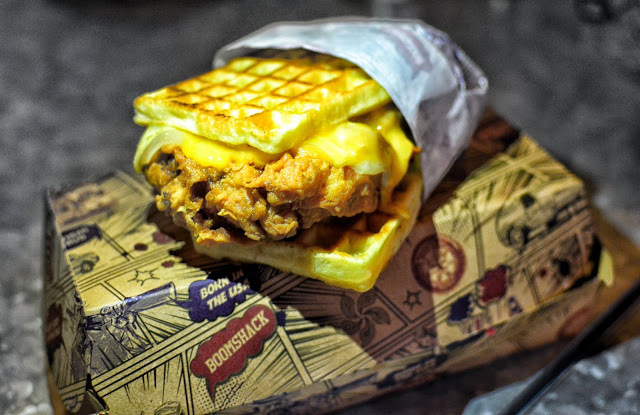 We are obsessed with America’s food truck culture here at Hungry Hong Kong, so were very excited to hear the concept had come to HK….. 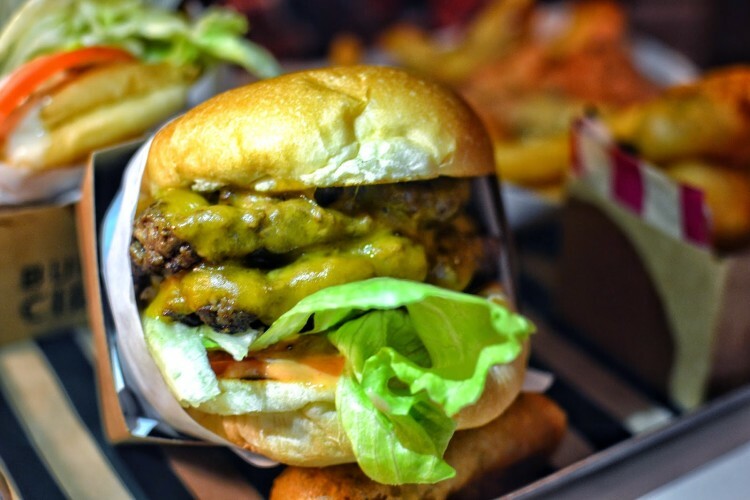 If you are looking for a true American diner located at the heart of Hong Kong, The Diner is a must visit spot. 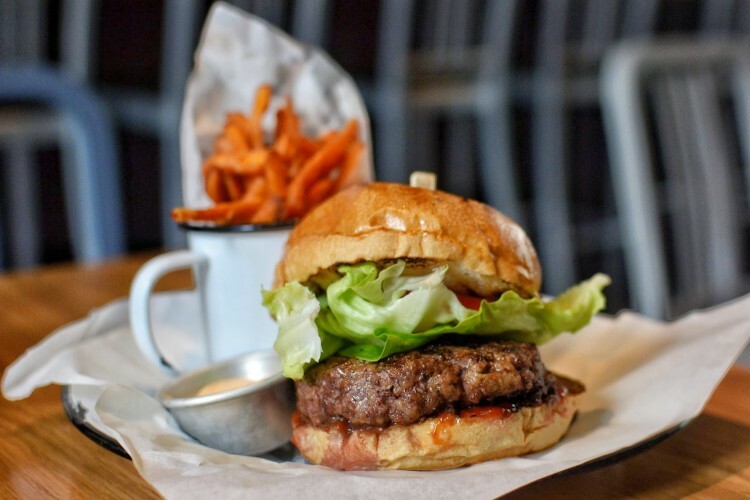 With authentic decor, hand chosen by the owner and flown over from the USA…. 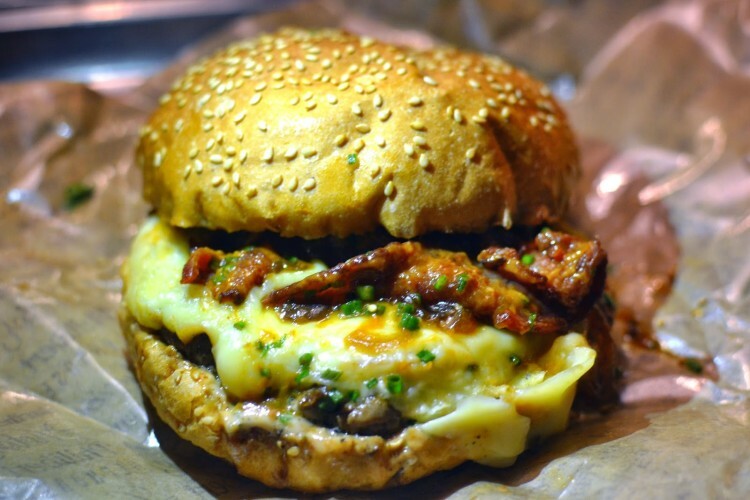 Originating from Santa Monica, CA, Big Jo’s is working to bring a true Californian flavour to HK. 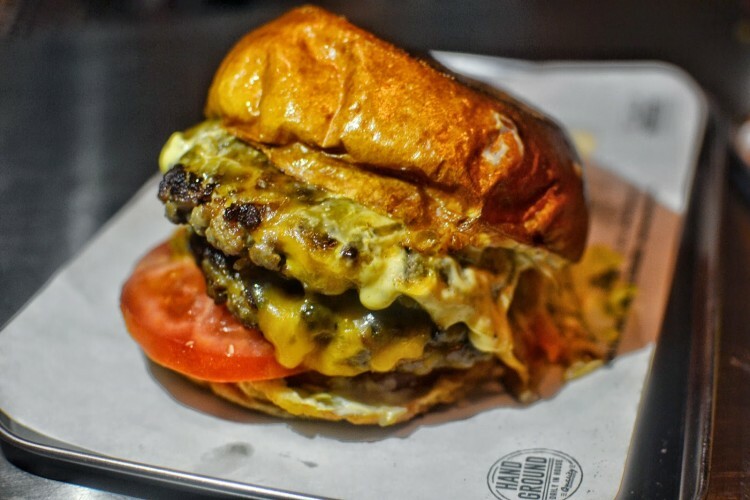 Using 100% USDA beef, never frozen and free of preservatives and additives…..
Hong Kong’s newest burger spot is a French import serving up their famous Parisian “Hamburgés”…..
We love comfort food here at Hungry HK and never say no to a good juicy burger….. 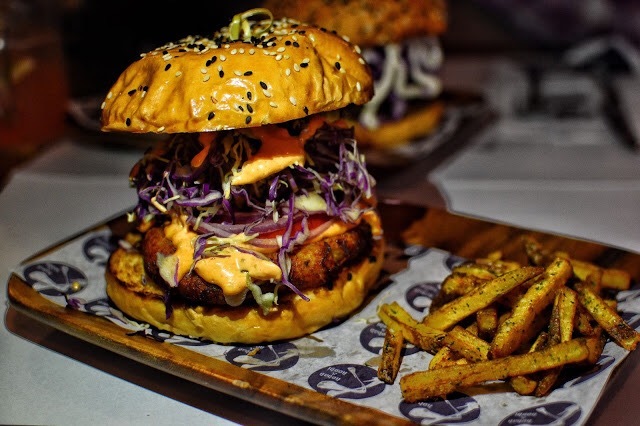 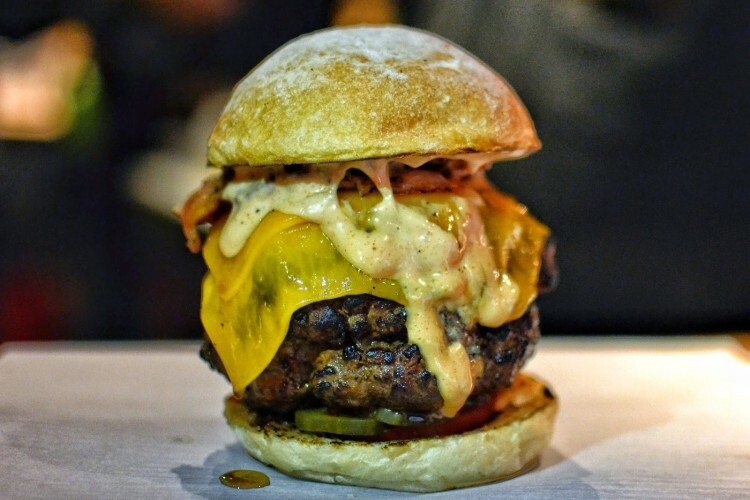 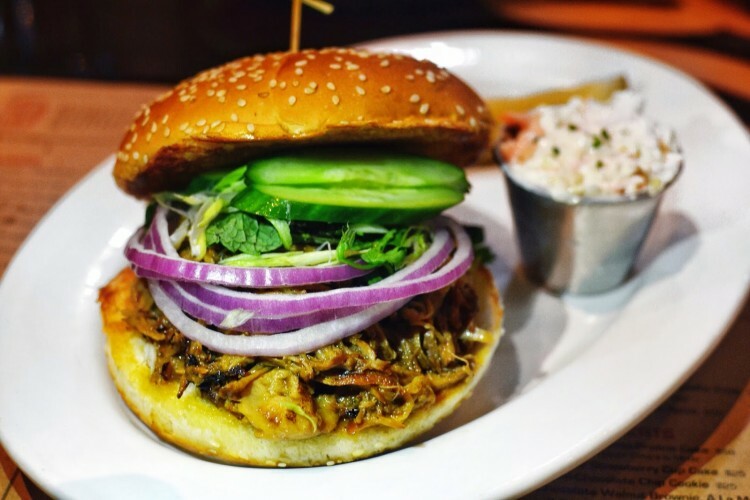 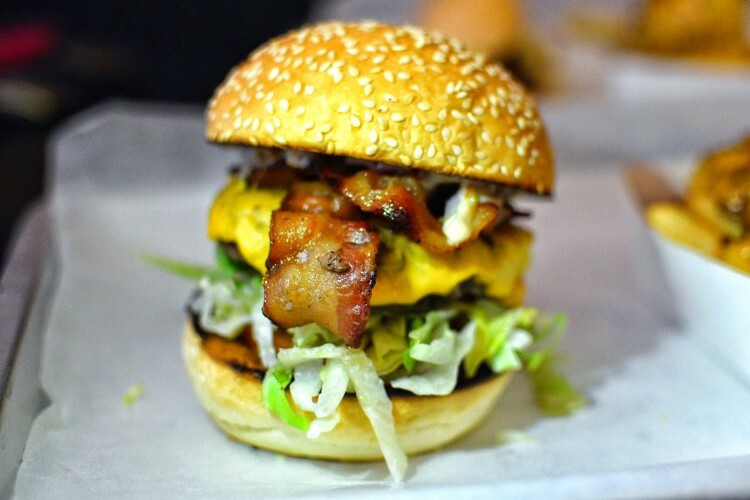 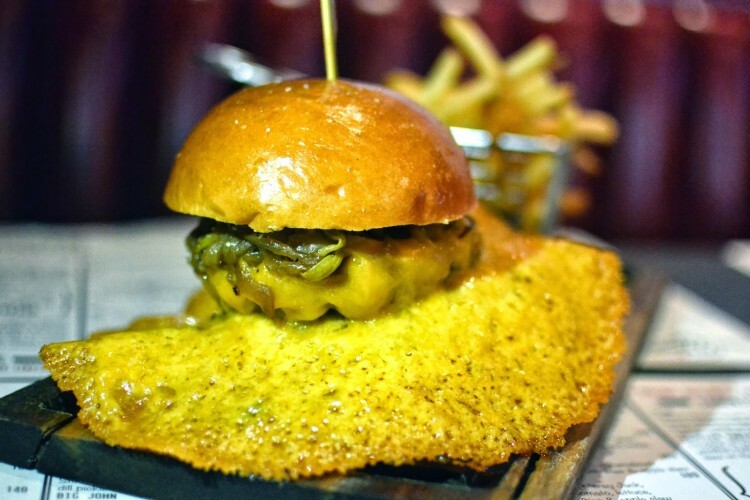 Plenty of burger spots are popping up all over HK, and Beef & Liberty is one of our absolute favourites…..
Our search for the perfect burger has been ongoing since moving to HK, especially when the craving hits…..